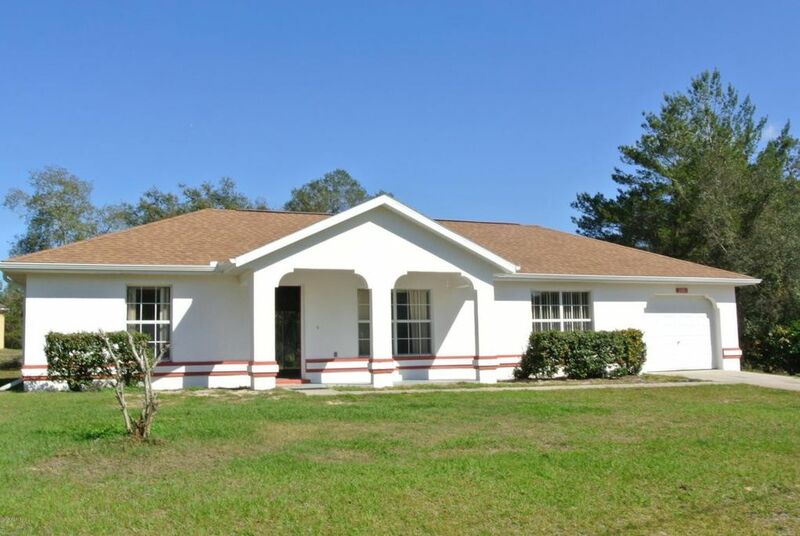 Do not miss this AFFORDABLE Option - Clean and Cute with a BRAND NEW ROOF!Get your Penny's worth here at this 3 bedroom/2 bathroom/1 car garage HOME situated on a quiet street in SW Ocala's Marion Oaks neighborhood. If you have been searching everywhere and finding nothing - STOP HERE and move in this SPRING! Directions: CR 484 to Marion Oaks Blvd, left on Marion Oaks Lane, left on 24th ct, right on 147th lane rd, home on the left - sign in yard.